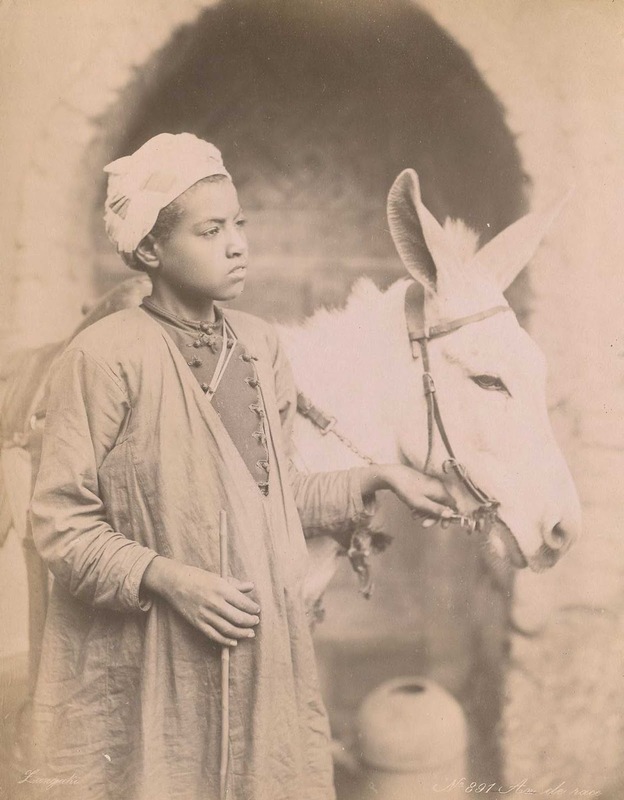 The Zangaki brothers were two Greek photographers, active between 1870s-1890s, who worked in Egypt, producing prints for the tourist trade. 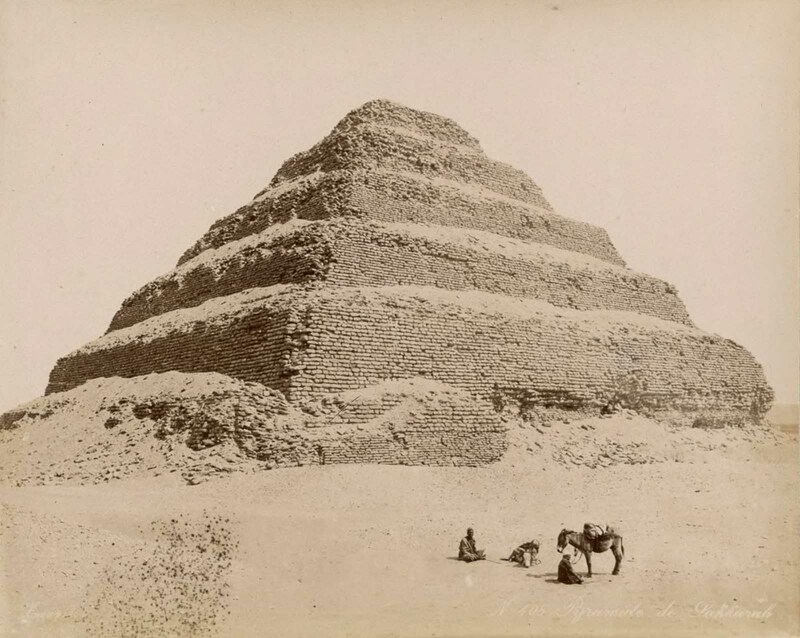 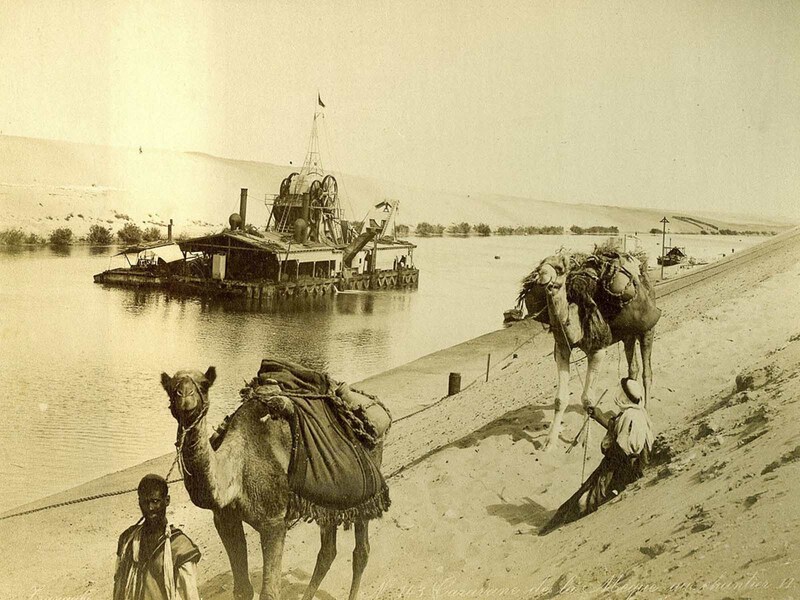 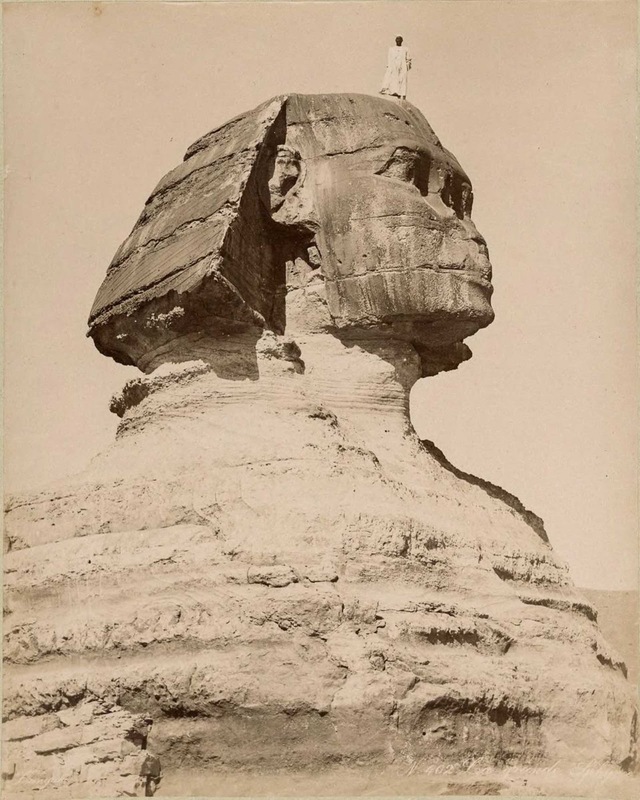 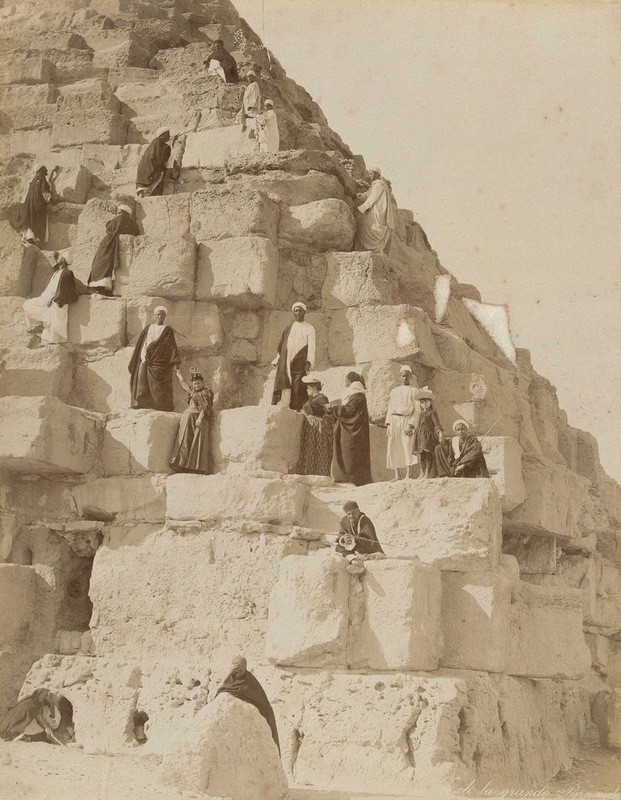 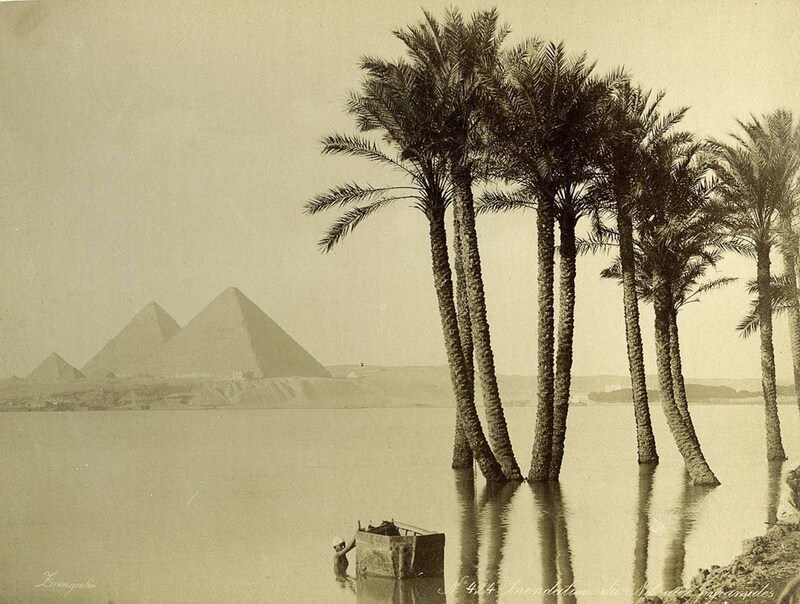 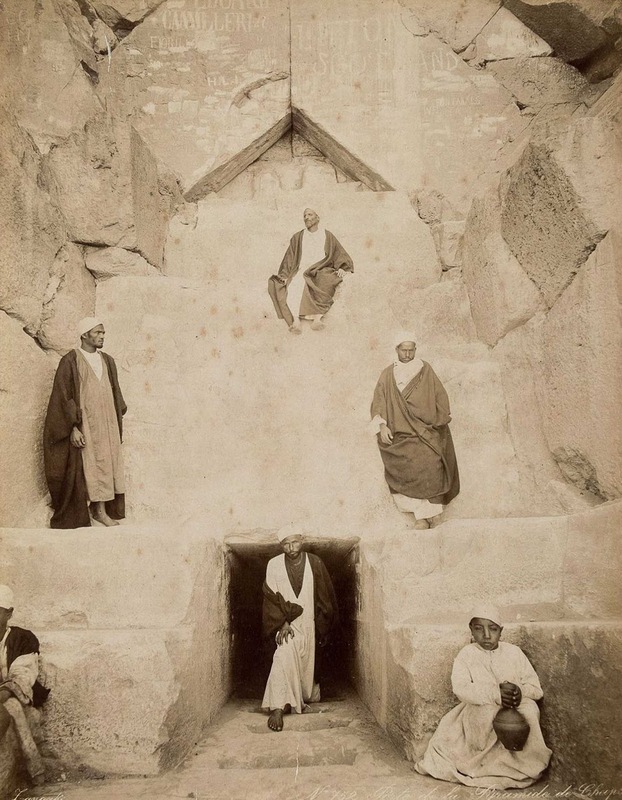 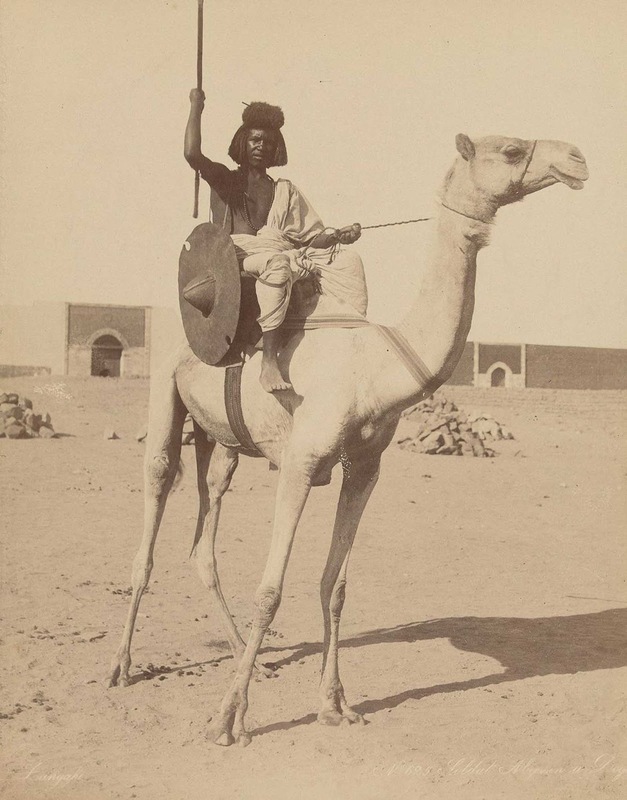 They produced some of the finest images of late Victorian Egypt, yet so little is known about them. 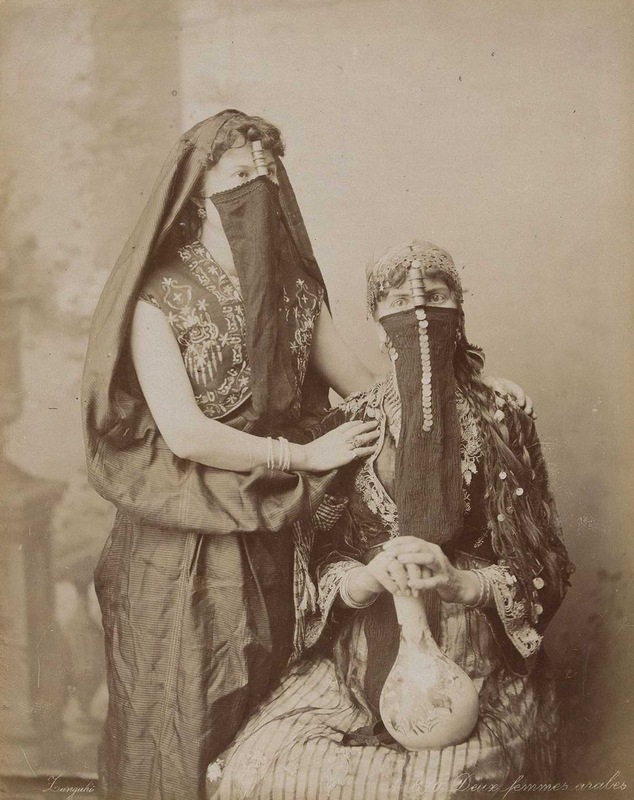 They were probably Greek Cypriots, although it has been suggested they may have come from Crete. 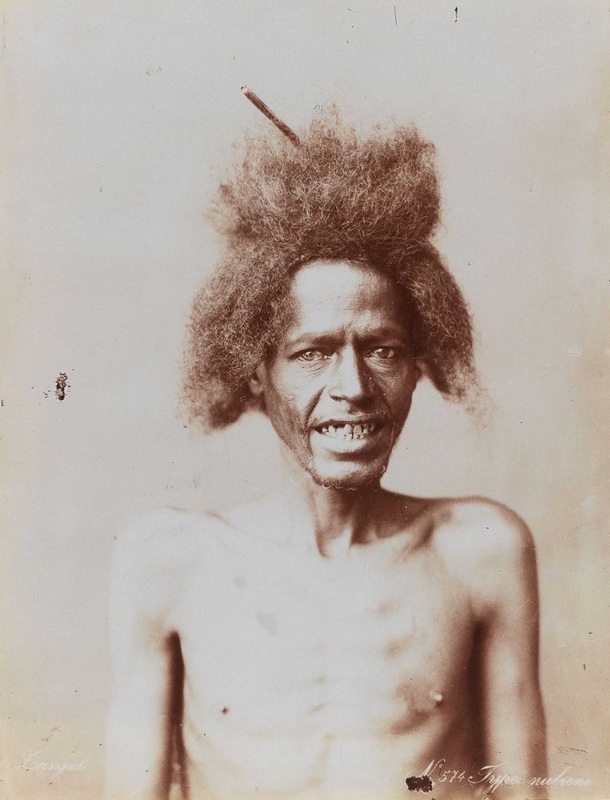 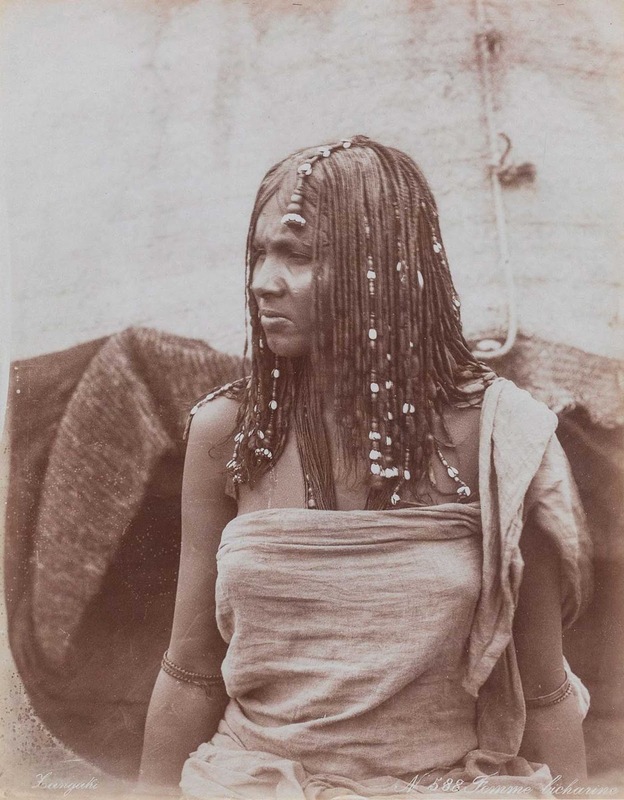 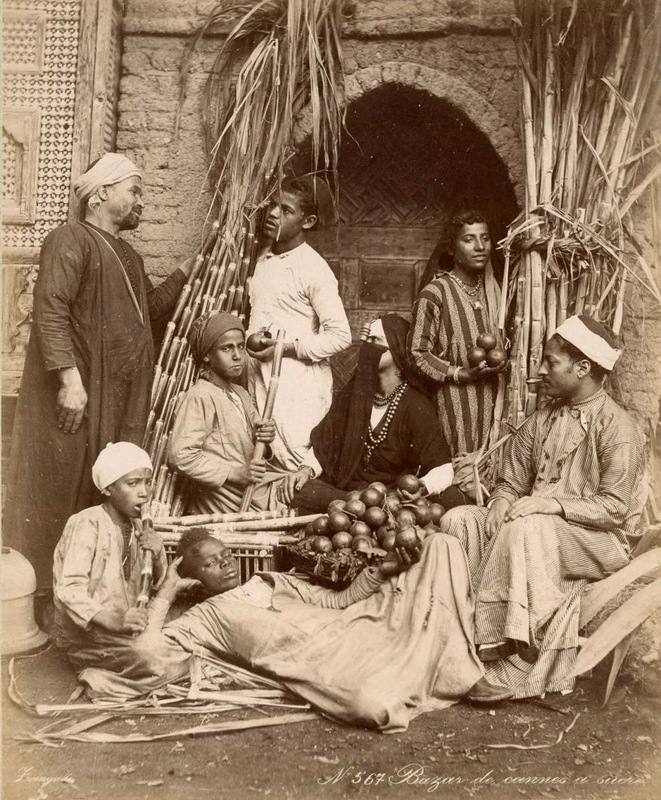 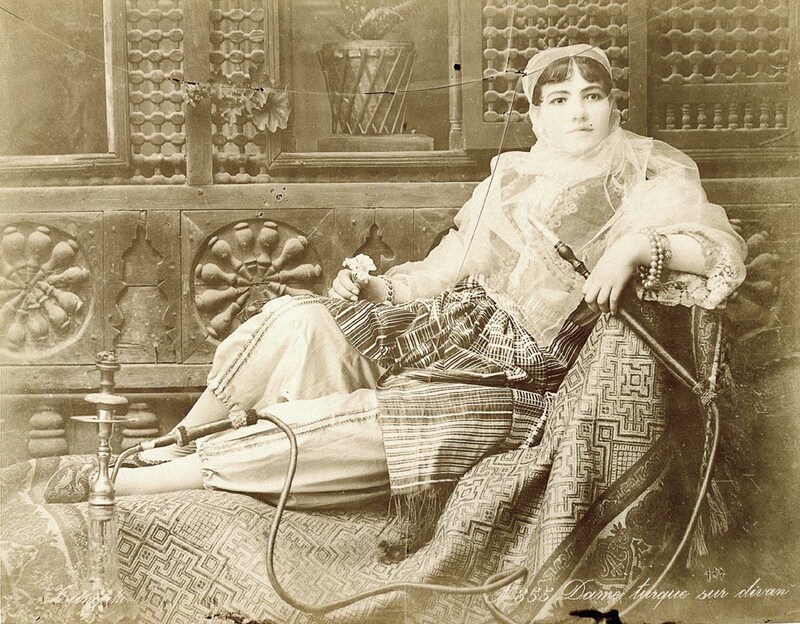 Nothing is known of them before their photographs were published in Egypt in the late 1870s, and even the names of the brother themselves are unknown. 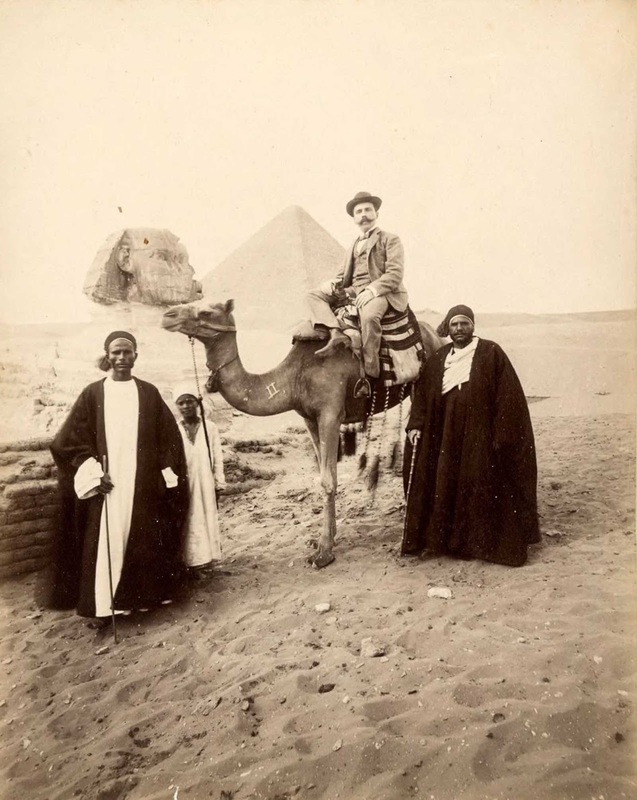 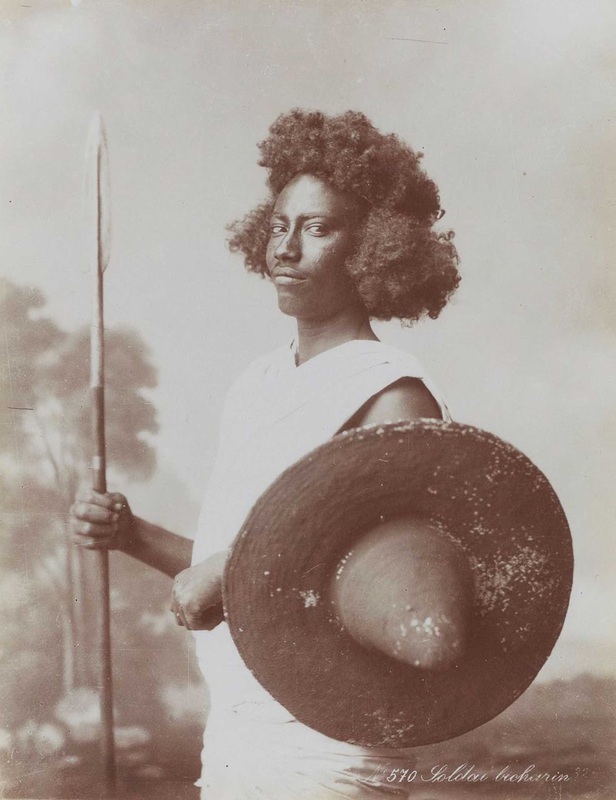 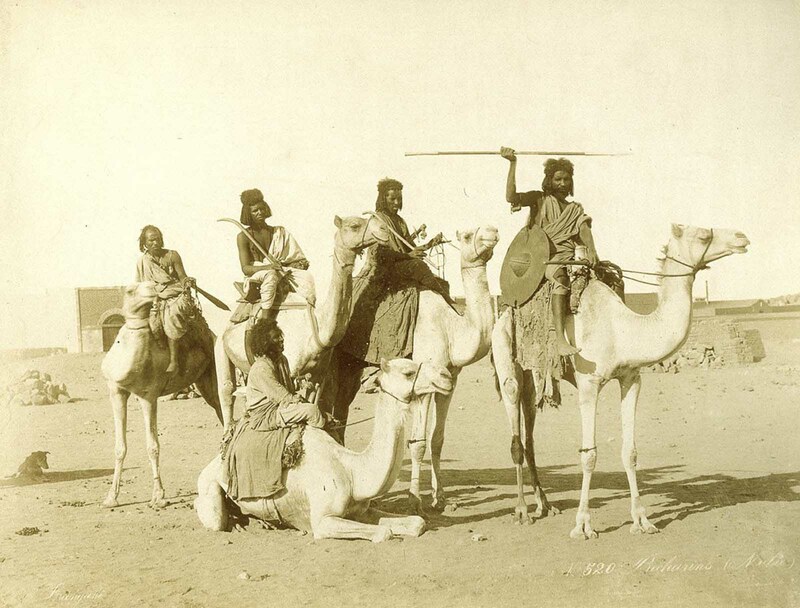 It has been suggested their initials were “C” and “G”, and indeed early 20th century photographic postcards bearing the same “C Zangaki” have been located. 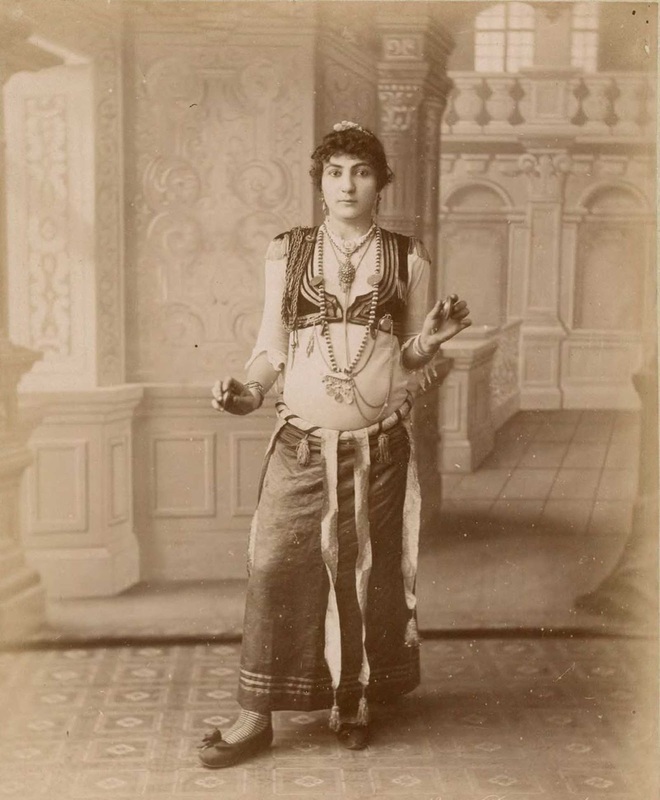 According to Alkis X. Xanthakis on “Zangaki Brothers” (Optikon, 1995) the two brothers were from Milos (a Greek Island) and their names were Georgios and Konstantinos”. 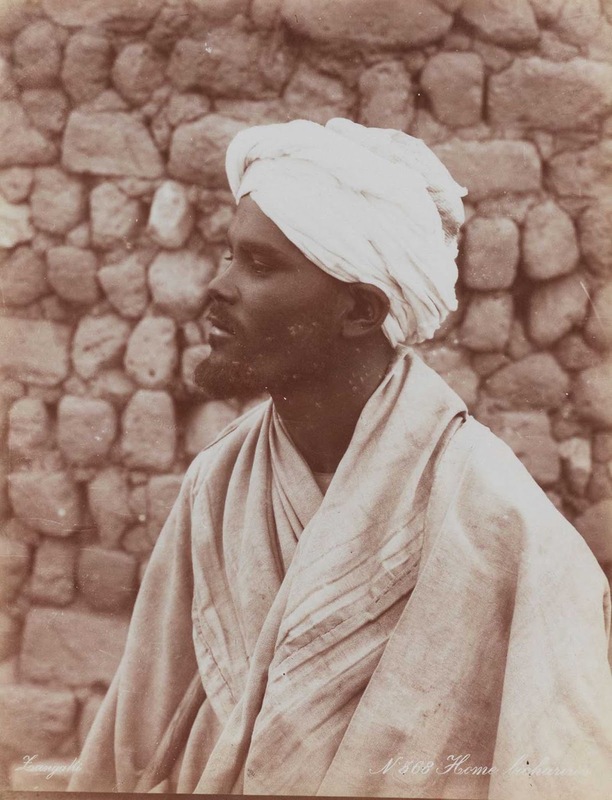 Their photographs, however, were simply identified as “Zangaki”, the letter “Z” being frequently mistaken for a stylized “L” in several books, resulting in their work being incorrectly ascribed to “Langaki”. 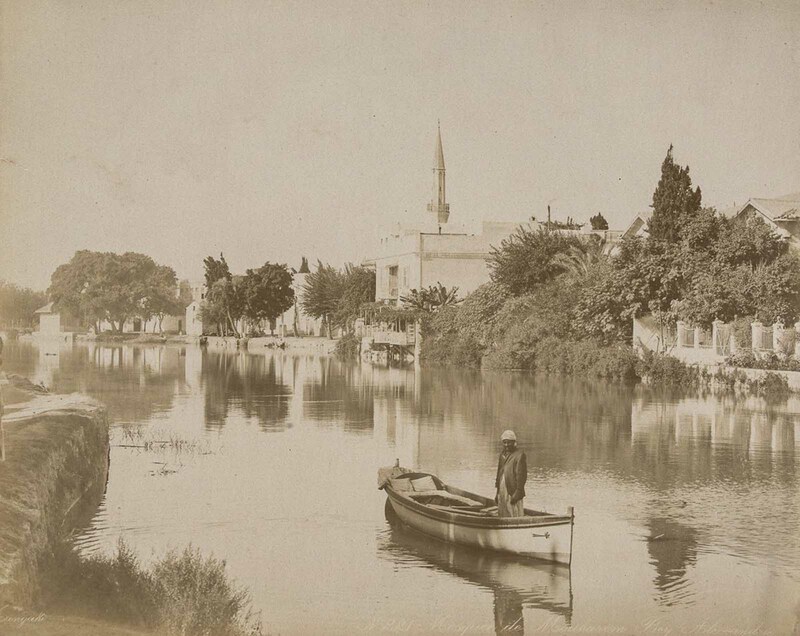 Indeed, until relatively recently, there was assumed to be one photographer with the name of “A Zangaki” until the discovery of a signboard bearing the legend “Adelphoi Zangaki”, confirmed that the images were the work of the brothers. 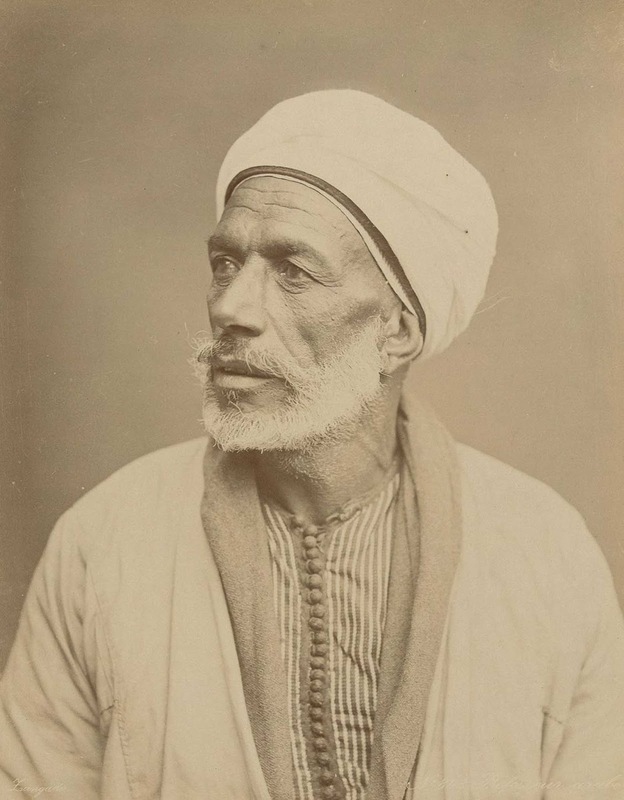 While their Greek, Cypriote or Cretan”, roots are confirmed, the horse-drawn darkroom can with which they toured the length of the Nile bore the legend “Zangaki Brothers”, and to further confuse matters, the majority of their images are titled (in the negatives) in French. 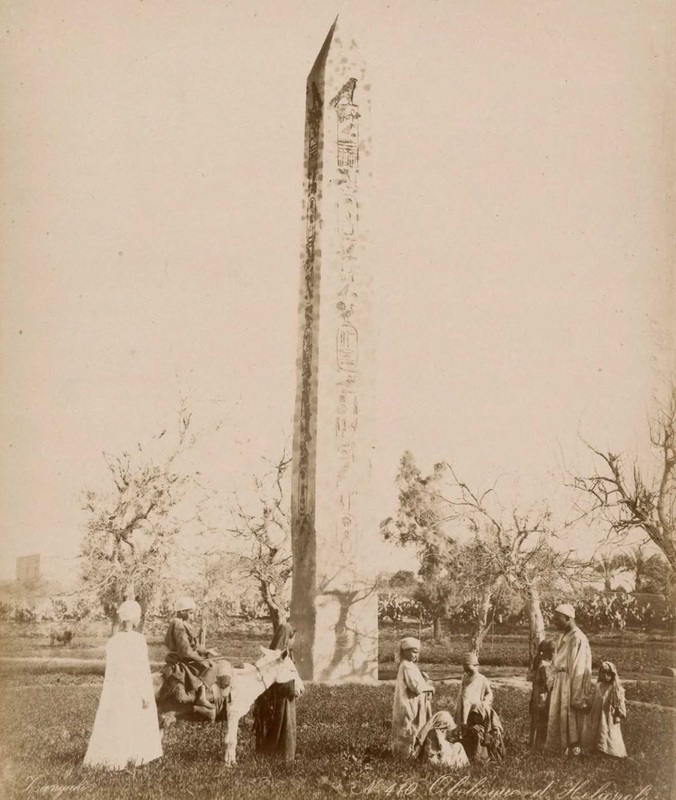 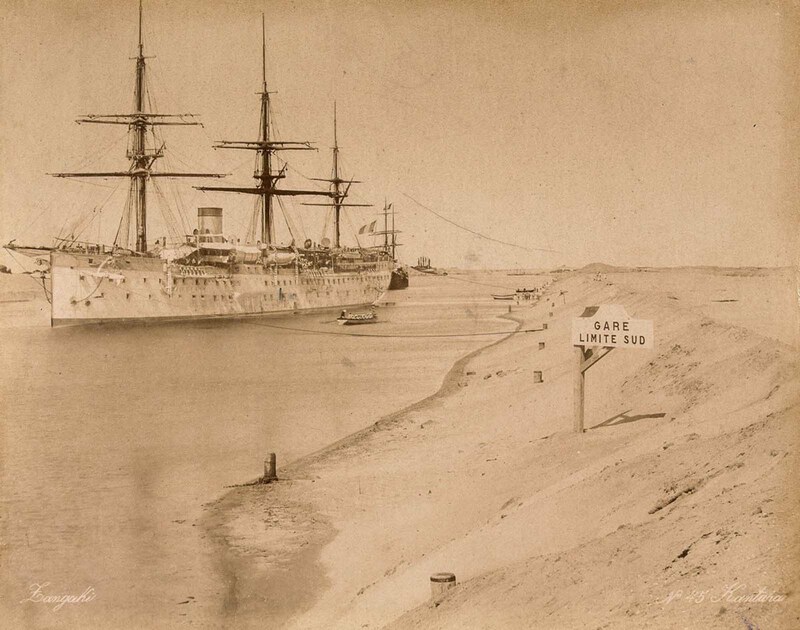 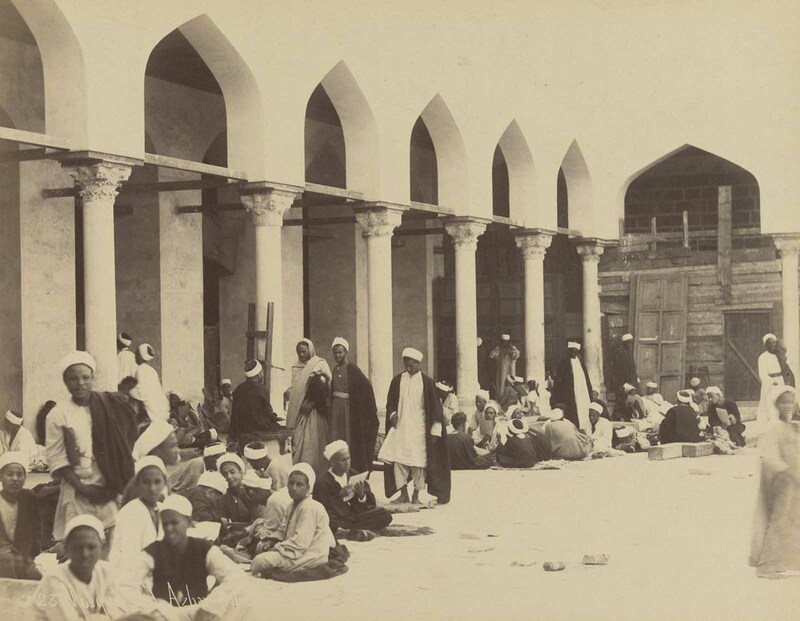 Amongst many fine images are the photographs taken after the bombardment of Alexandria in 1882, and some eloquent commentaries on the popularity of the Grand Tour of Egypt in the 1880s. 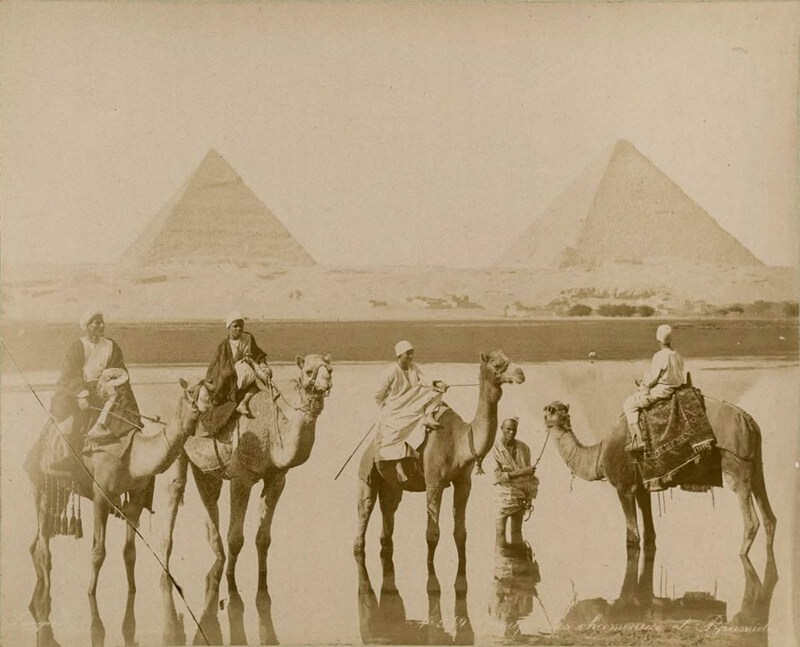 Images included views of the pyramids, e.g., Cheops or the Sphinx and the cities, e.g., Suez or Alexandria, as well of Egyptians going about their daily lives, e.g., a teacher and pupils, men by the Nile, or women at home. 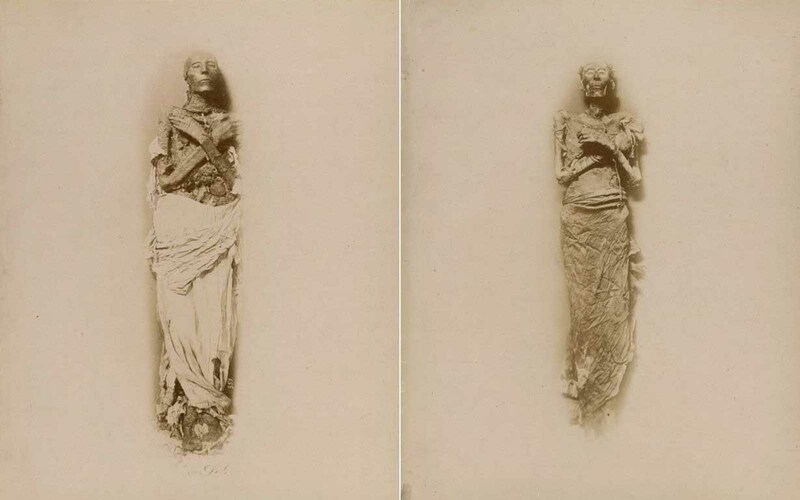 (Left) The mummy of Seti I, who reigned around 1290-1279 BCE. 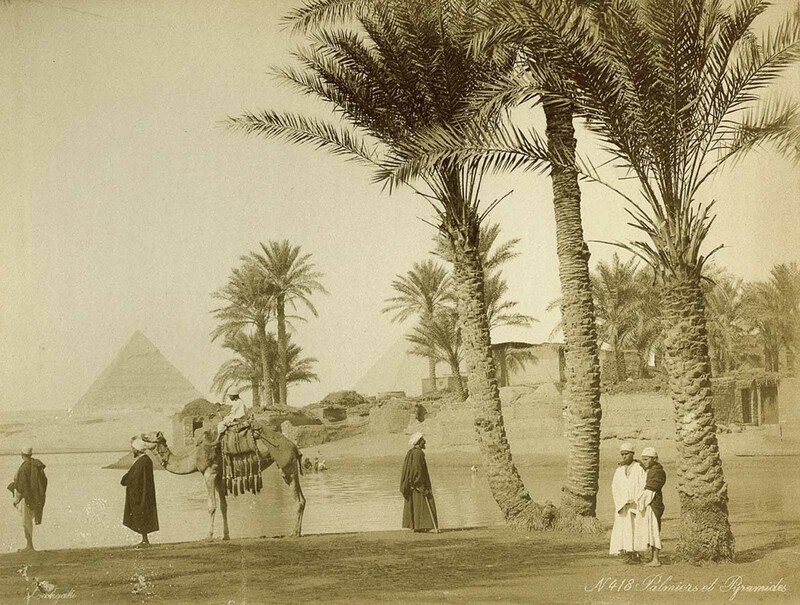 (Right) The mummy of Ramesses II, who reigned 1279-1213 BCE. 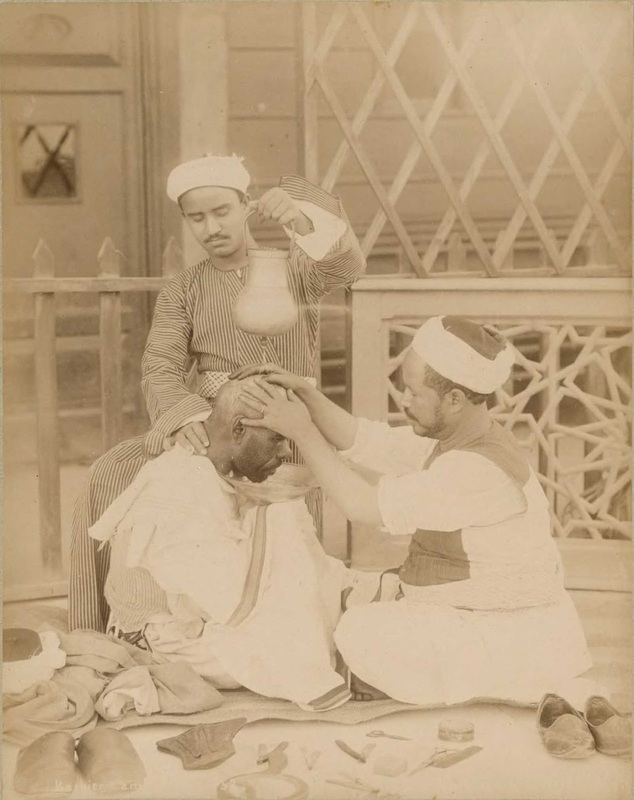 (Photo credit: Rijksmuseum via Europeana).